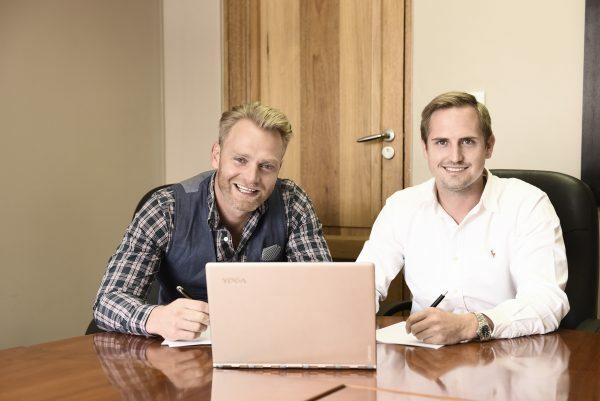 The system is designed to help Perkaloo support as many companies, employers, employees and partners as possible, or as Perkaloo’s co-founder Deon Nieuwoudt contends: “Just about every employer and employee in South Africa by radically transforming employee benefits”. DVT’s Warren Groenewald, Practice Lead: Microsoft Solutions, Gauteng, says because South Africa’s unique demographic means a large percentage of the population will only have limited access to the internet, Perkaloo wanted USSD support built into the system, making access from traditional cell phones as easy and seamless as from the web. For more information visit www.perkaloo.com.